Gordon Low's economical high quality PVC Pond Liner is suitable for small to medium ponds, having excellent flexibility and high puncture resistance. 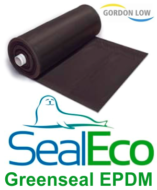 Gordon Low's economical high quality PVC Pond Liner is suitable for small to medium ponds, having excellent flexibility and high puncture resistance. 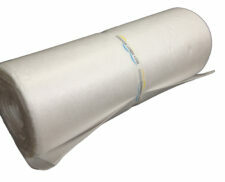 PVC pond liner is great for smaller ponds such as wildlife ponds and goldfish ponds.